My kids have been obsessed with You Tube for the past couple of years. Aside from making videos with me, they LOVE watching videos on You Tube. And I’m sure many of you know who DanTDM is from your kids like I do. 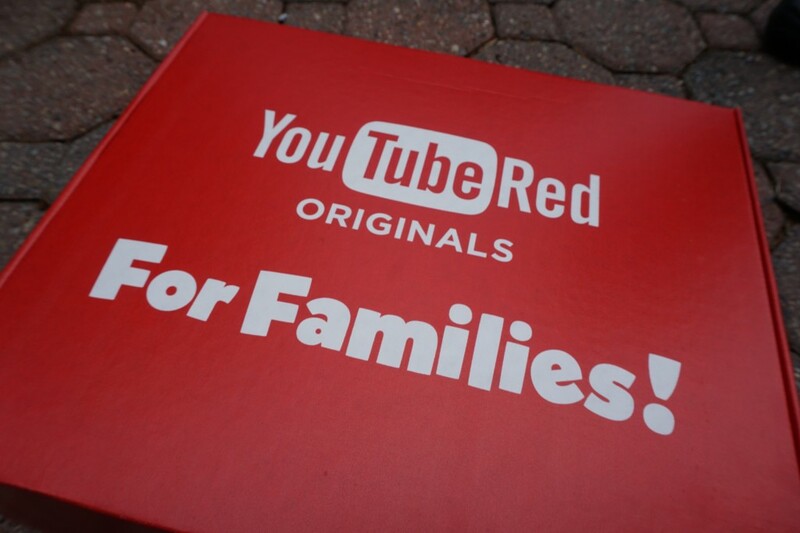 My son especially was super hyped to find out that he has a new show debuting as a YouTube Red Original series, created for families along with 3 other shows as well. 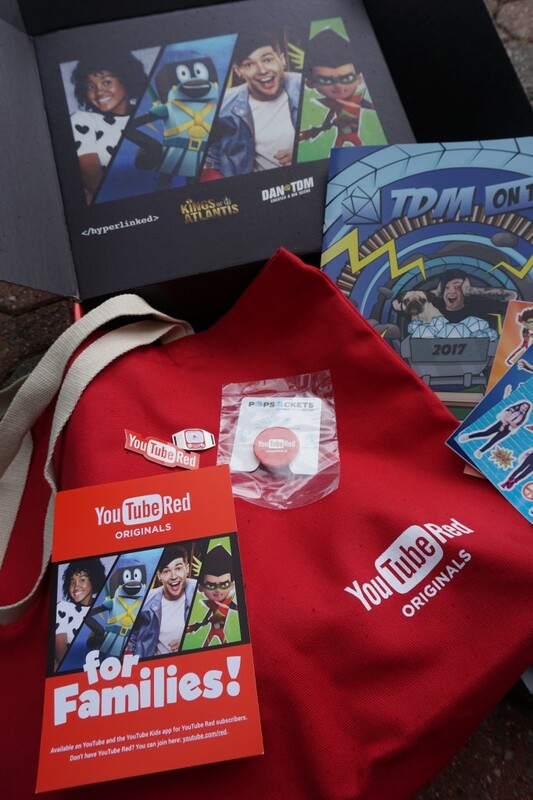 The shows will all be available on both YouTube and the YouTube Kids app for YouTube Red subscribers. 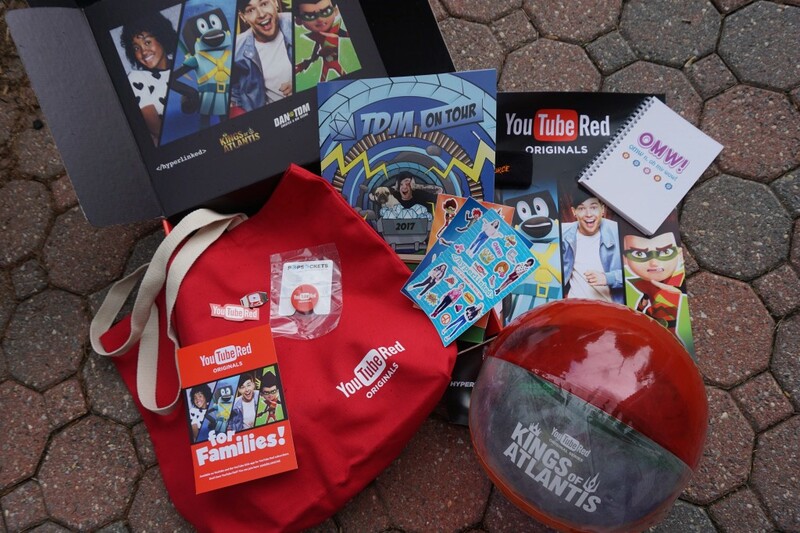 These shows were created for kids 12 and under and You Tube will be launching several more throughout the year. Below is a list and brief description of each. I have to mention the benefit of having a You Tube Red subscription is that you get to watch your videos on the go even without wifi…perfect for upcoming holiday roadtrips and summer too! DanTDM Creates A Big Scene – watch here. Calling all DanTDM fans! Catch Dan and his lively group of animated friends as they battle mayhem and misadventure to keep their brand new live show on the road. Each episode follows their behind-the-scenes exploits as they learn new skills, overcome challenges and find that putting on an epic show isn’t quite as easy as it looks. Kings of Atlantis – watch here. Fruit Ninja: Frenzy Force – watch trailer here. In this animated series based off the Fruit Ninja game, four Fruit Ninjas set up a juice stand as a front for the messiest secret service in the world. The new Fruit Ninja kids—Seb, Niya, Peng and Ralph—come together to fight the evil forces of Durian Grey and the Deep Fried Samurai. They will use their special Juice Jitsu skills (and perhaps some help from their own sensei) to prevail. Hyperlinked – premieres May 26. Inspired by a true story, this series features music sensation L2M. It follows five girls as they come together to create their own website for girls, by girls. They also must navigate everyday tween issues involving friends and relationships.